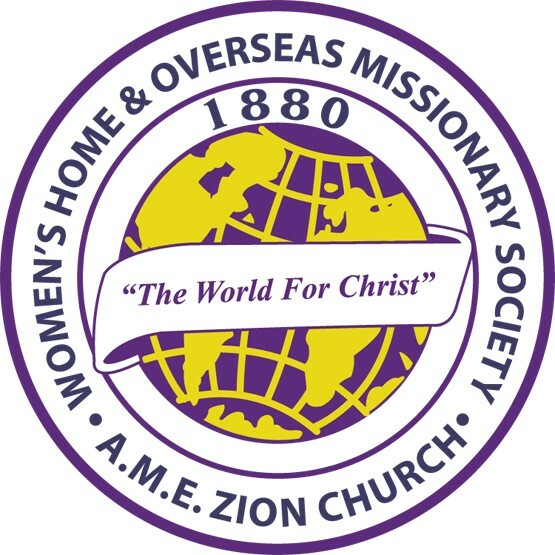 The Youth Missionary Society, formerly called the Young Women’s Missionary Society was organized in 1909 in Salisbury, NC by its founder and first General Secretary, Miss Victoria Richardson. It was adopted in May 1912 in Charlotte, NC. We honor and recognize Miss Victoria Richardson Day on the second Sunday each January which is closest to her birthday which is 12 January. The Y’s Society was organized to give the opportunity and privilege for young ladies to serve others. 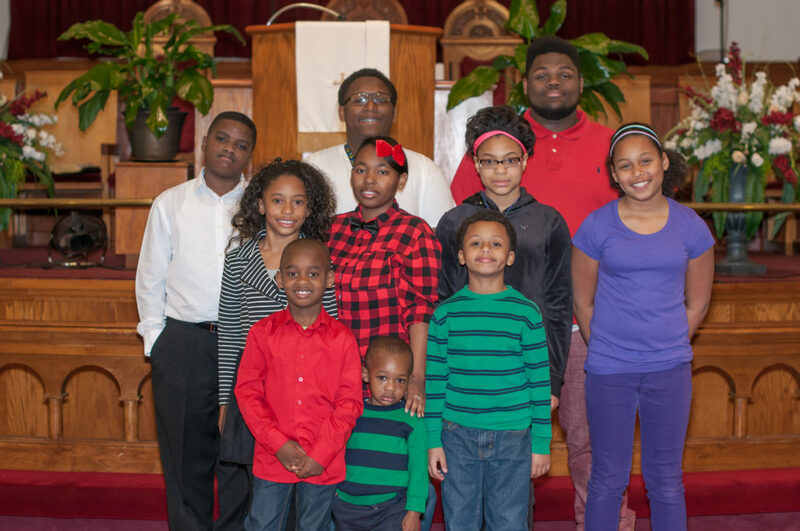 Young men are now allowed to become honorary members; however, they have no voting privileges and may not hold an office position.